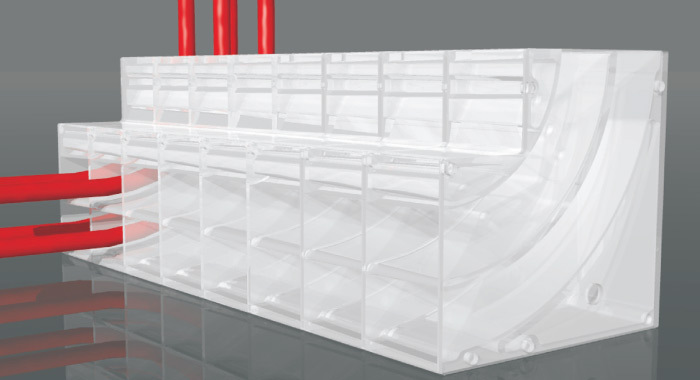 Ask Us or one of our regional (Canada/USA) reps today about using the PEX-Pal tubing organizer for your next in-floor heating project! 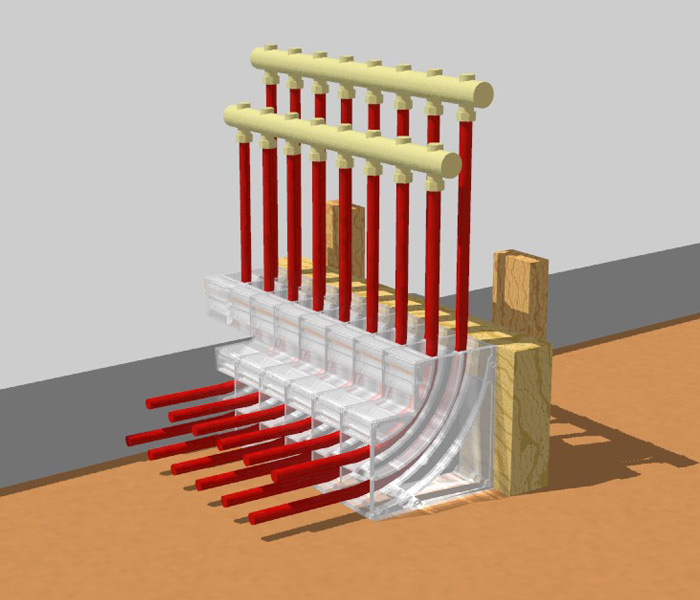 The PEX-Pal is designed and built by Axiom Industries, a leader in specialty products for hydronics systems. 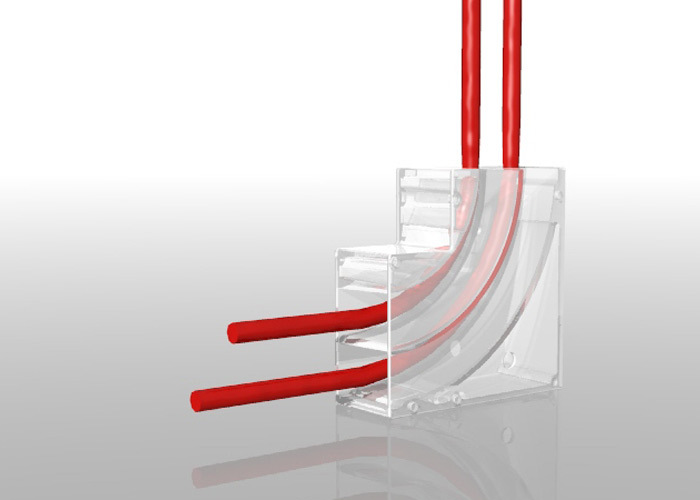 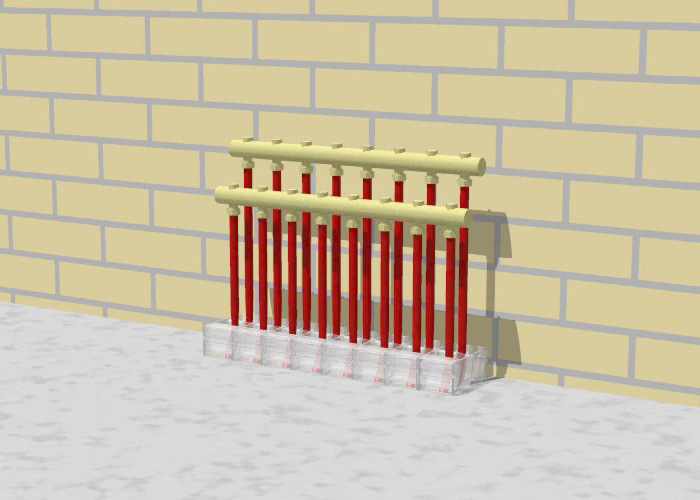 The PEX-Pal is a tubing collector and organizer for radiant heating in-floor installations. 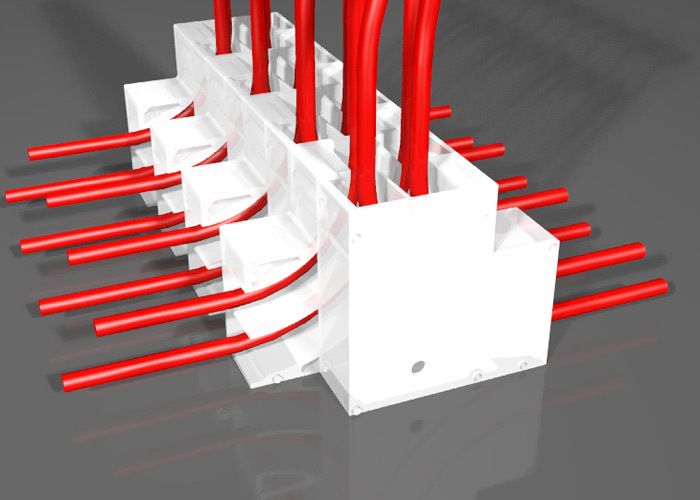 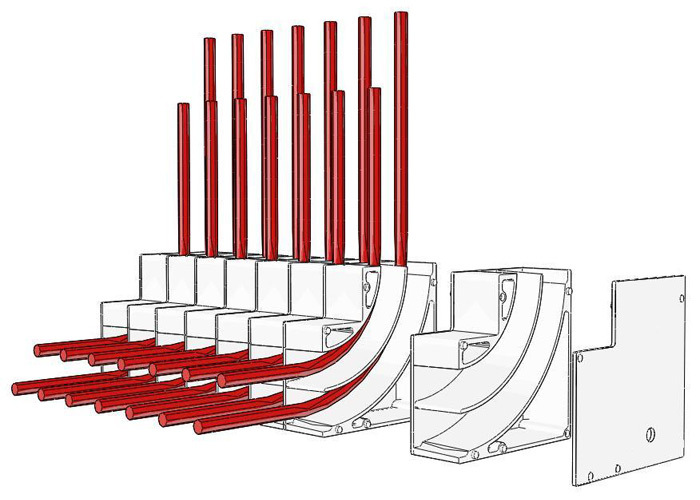 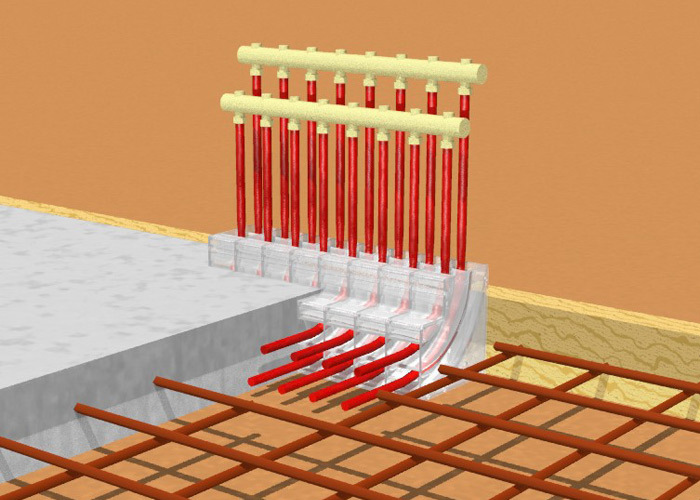 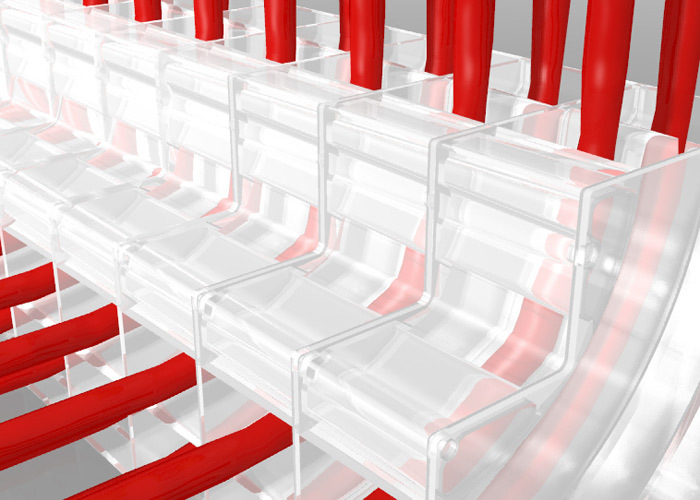 The modular two channel design positions the supply and return pipes at the correct spacing required for connection to the manifolds.